Julien Believe has continued to push boundaries and represent not only the Bahamas but also the Caribbean to the fullest in his music. 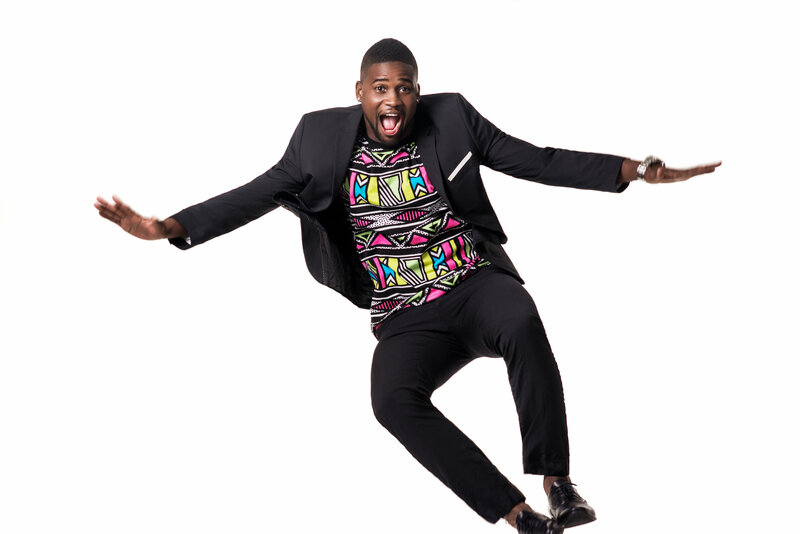 Right in time for the inaugural Bahamas Junkanoo Carnival, Julien teams up with VP Records International Soca Sensation Bunji Garlin of Trindad and Tobago to create the biggest record of 2015. Winner of several international awards and titles, Bunji Garlin has toured the globe since 2000, had music placements on video game soundtracks including Grand Theft Auto IV, and was a winner of the 2013 Soul Train Music Award for Best International Performance for “Differentology.” In 2014, Rolling Stone Magazine crowned Bunji Garlin “America’s First Soca Pop Star”. 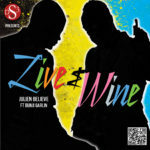 Both Fay Ann and Bunji made appearances on BET’s 106 and Park to promote Soca music and the new Caribbean pop, soca, reggae, calypso fusion that is found in this new single “Live and Wine” which adds Junkanoo drums, whistles and cowbells for a distinct Bahamian feel with worldwide appeal. 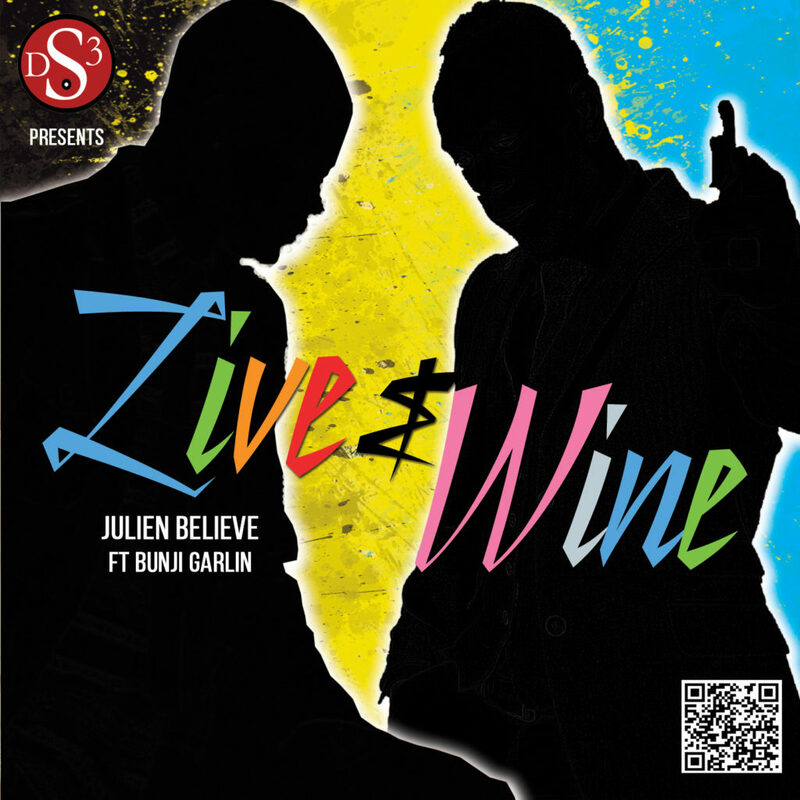 Meshing the melodious vocals of Julien Believe and hard hitting lyrics of Bunji Garlin, Live & Wine creates the record that jumps through your speakers and straight to your heart!